How the way we hold knowledge about the pastâin books, in file folders, in databasesâaffects the kind of stories we tell about the past. The way we record knowledge, and the web of technical, formal, and social practices that surrounds it, inevitably affects the knowledge that we record. The ways we hold knowledge about the pastâin handwritten manuscripts, in printed books, in file folders, in databasesâshape the kind of stories we tell about that past. In this lively and erudite look at the relation of our information infrastructures to our information, Geoffrey Bowker examines how, over the past two hundred years, information technology has converged with the nature and production of scientific knowledge. 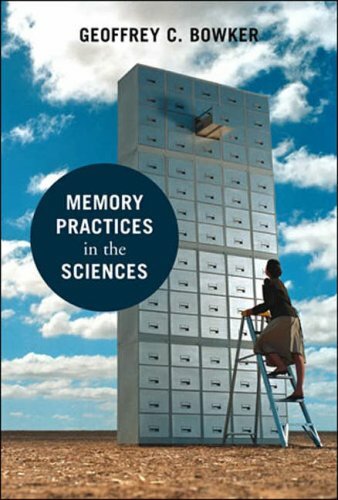 His story weaves a path between the social and political work of creating an explicit, indexical memory for scienceâthe making of infrastructuresâand the variety of ways we continually reconfigure, lose, and regain the past.